Eden is our classic vertical T&G fence which looks gorgeous in a paint finish. 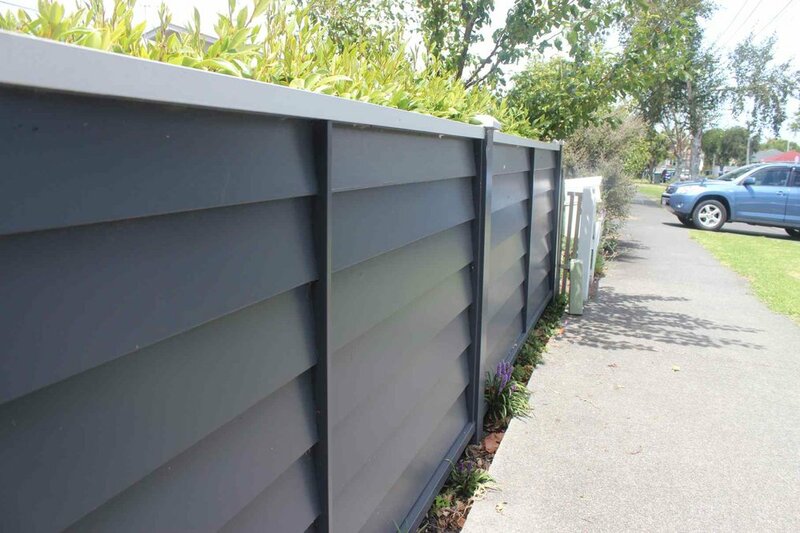 Merivale is our horizontal batten fence that impresses every time you see it. The stability and peace of mind of a block plastered panel fence. When you want a fence unique for your home we have the experience and craftsmanship to create something special. 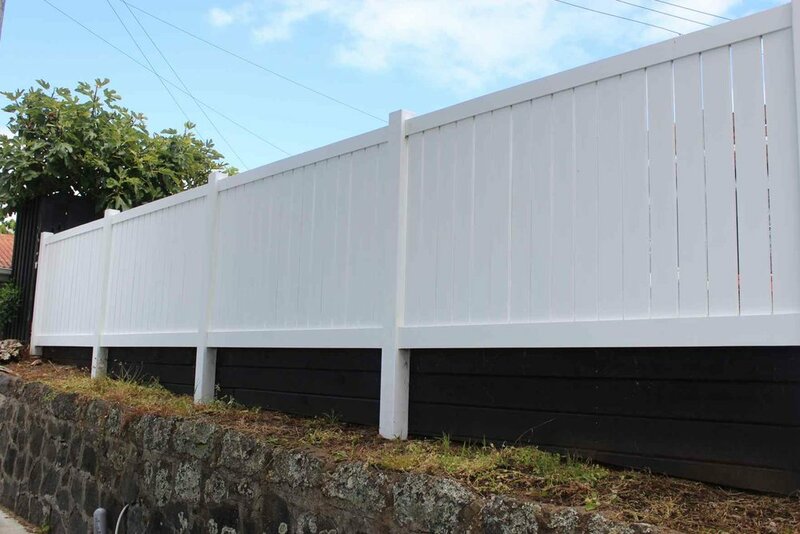 The vertical batten style fence Epsom makes a real statement. 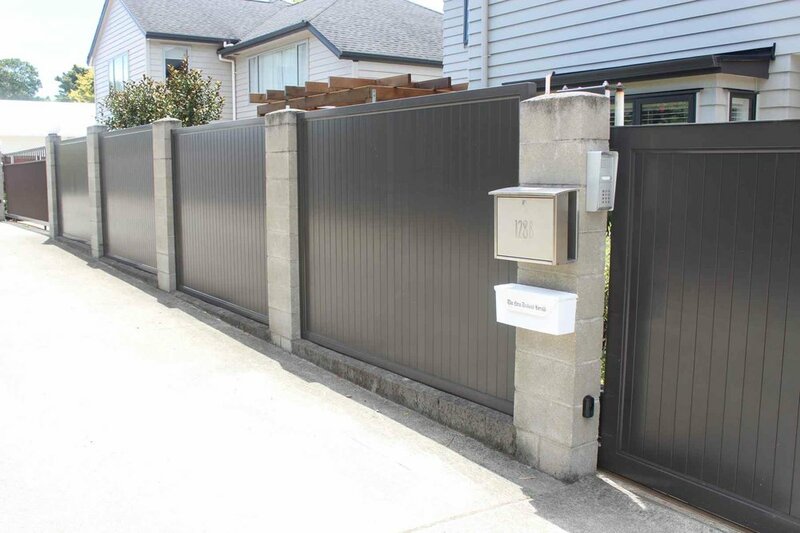 The strength and durability of aluminium is handcrafted into a beautiful fence; introducing Te Wai. Thordon has the crisp lines of timber weatherboards with a seamless zero nail classic paint finish…awesome.